 Here is the menu for Fish Face Poke Bar. So you want some nom nom for jelly belly, Fish Face Poke Bar has got all the right ingredients for a healthy and yummy meal, tailor made just for you. Hop on over to 1104 R St #100 ASAP and they' fix you something that your mouth will thank you for. 1, 2, 3, if you're in 95811 or Sacramento, go there now!